Hillcrest Retaining Wall is especially designed for the residential landscape enthusiast.When designing, we took into consideration size, weight, appearance, ease of installation and most importantly – cost. 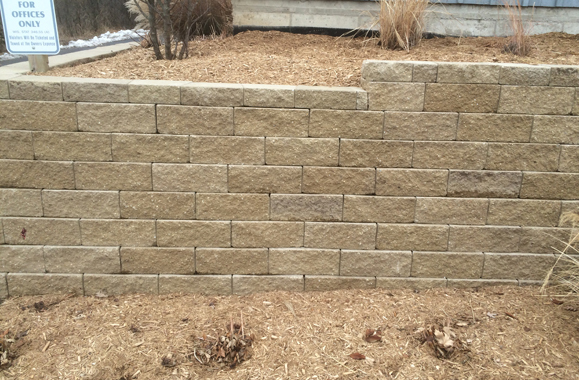 Be creative when designing planters and retaining walls with Hillcrest Retaining Wall. The attractive rock-face front blends beautifully with the natural surroundings. You can use the block to make curves or corners. You will be amazed at how easy they are to install. No extra pins, clips or mortar are needed. 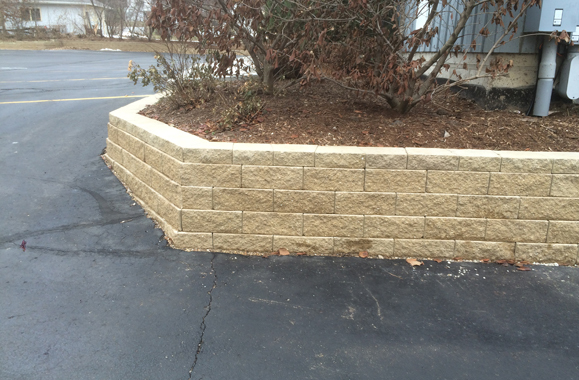 When using the Hillcrest Retaining Wall system, you will be adding value to your property. By following the installation guidelines you will be able to enjoy your wall for a long, long time. So get out your pen and paper and be creative. When designing, we took into consideration size, weight, and ease of installation. You will be amazed at how easy they are to install. No extra pins, clips or mortar are needed. 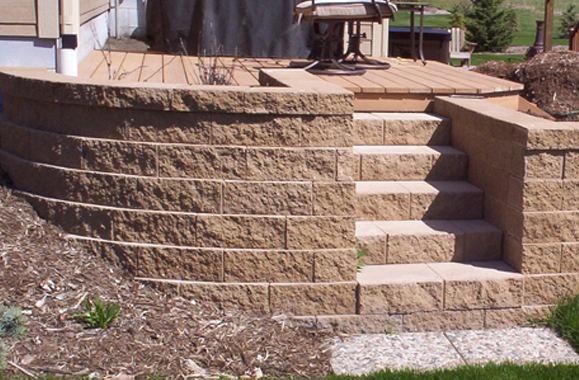 Hillcrest retaining walls can be used in a variety of ways. Be creative when designing planters, borders, or retaining walls. You can use the block to creat curves or corners. 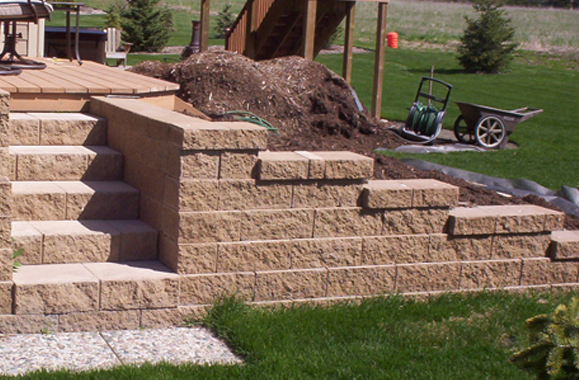 Hillcrest retaining walls were especially designed for the residential landscape enthusiast. And interest and character to your landscape as well as value to your property. Rock face blends beautifully with natural surroundings. The natural stone color fits in with any style home. The perfect setting for showing off prized plants and shrubs.